Many high street skincare products contain synthetic chemicals whose long-term effects are unknown. These include parabens, petro-chemicals, synthetic alcohols, DEA/MEA/TEA, petrolatum and isopropyl, along with many others linked to various ailments. In contrast, organic beauty products do not contain harmful chemicals, artificial additives, genetic modification or pesticides. All the companies listed below are committed to organic principles. They offer everything from natural skincare products, hair shampoos, organic soaps, lotions, toiletries and bath salts to herbs and nutritional supplements. Beyond Organic Skincare offers a truly effective range of 100% Natural and Organic Products from basic, natural, unisex deodorants right through to luxurious organic anti-ageing skincare. There is also a high performance, natural anti-acne range. Winners of 26 prestigious awards, certified organic and with all recycled packaging. Not tested on animals. Free from parabens and ALL synthetic chemicals. Think glowing, dewy, healthy skin. Conscious Skincare are passionate about making truly organic handmade skincare products from their rural retreat in West Wales. Their award winning range includes the highest quality organic face and body products, luxurious gift sets, and specialised items suitable for Hotel or Spa use. All ingredients serve a useful purpose, none are added for colour, fragrance, filling or bleaching. 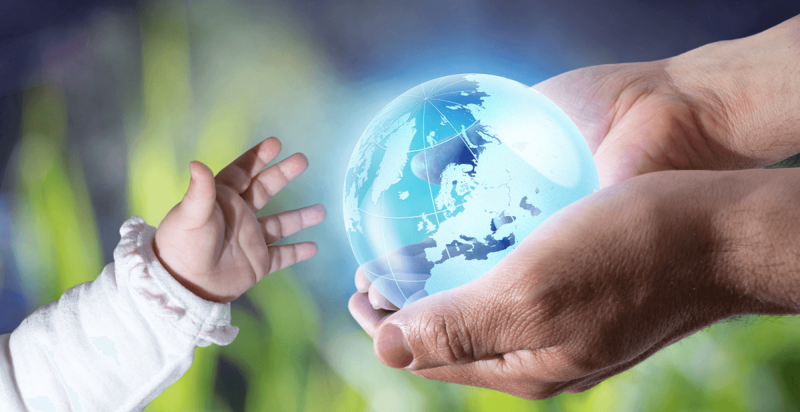 They are also constantly mindful of the environment, selecting recycled or recyclable materials such as glass, aluminium and paper for all their packaging. Conscious Skincare – beautiful items, lovingly packaged with a clean conscience. Visit www.conscious-skincare.com for more information. 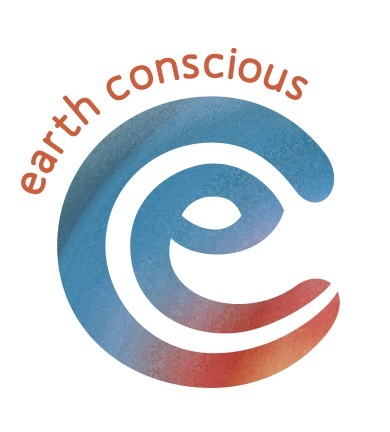 Earth Conscious is a transparent and trustworthy brand bringing eco friendly and natural products to customers with an interest in making healthier and/or green choices. They aim to encourage everyone to feel empowered to make those changes. Earth Conscious currently offer a 100% natural deodorant fondly named *Hippy Paste* and is priced so everyone can make the switch from antiperspirant to a healthier deodorant. 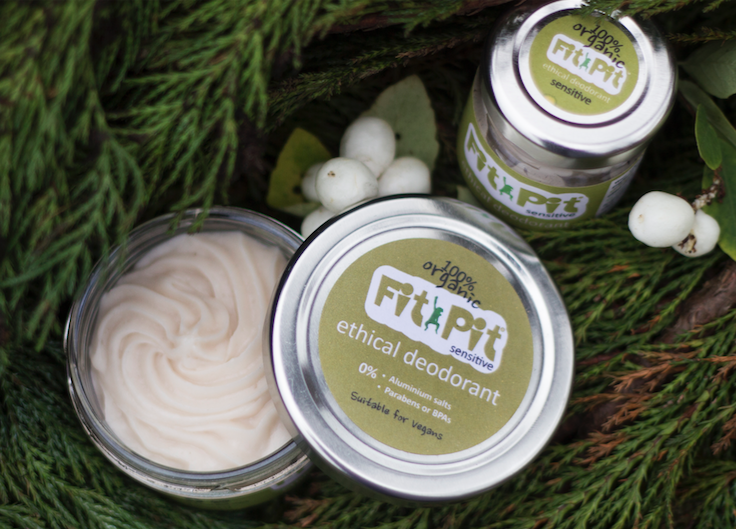 Fit Pit Natural Deodorant – 100% Organic Vegan Earthkind. Natural deodorant cream handmade in the UK by The Green Woman. Free from Aluminium, Parabens, BPAs and plastic packaging. Suitable for vegans. Jars are returnable/reusable. Fit Pit is available for men and women, sensitive skin, teenagers as a first deodorant, during pregnancy and breastfeeding, the menopause, homeopathic treatment and cancer treatment. The Green Woman believe in driving social change to support a greener more sustainable future. They are environmental campaigners and 10% of their profits are donated to work against climate change.